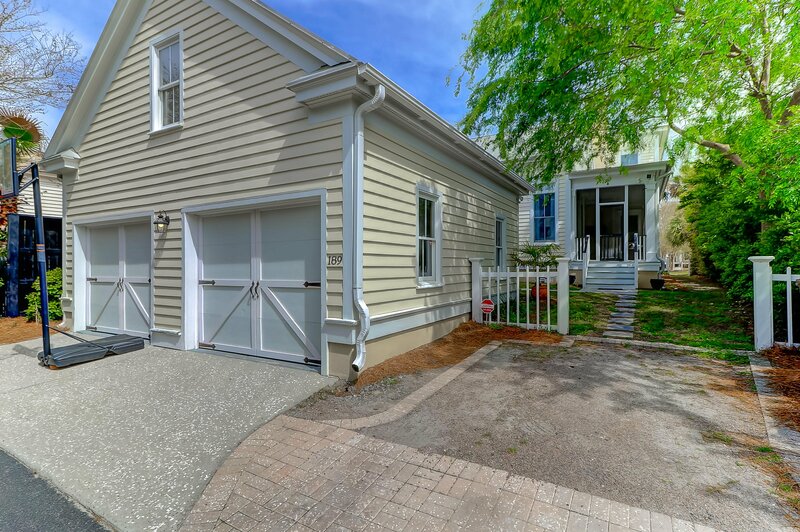 NEW Price and Motivated Seller!Immaculate custom home in I'on. 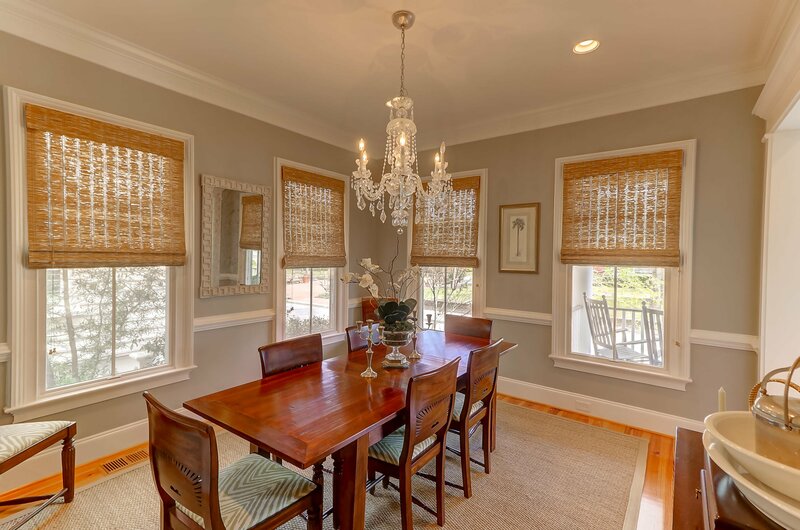 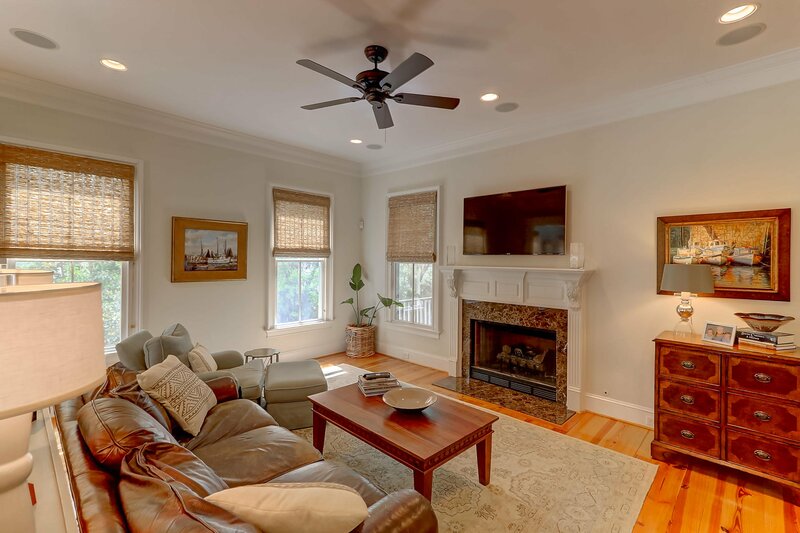 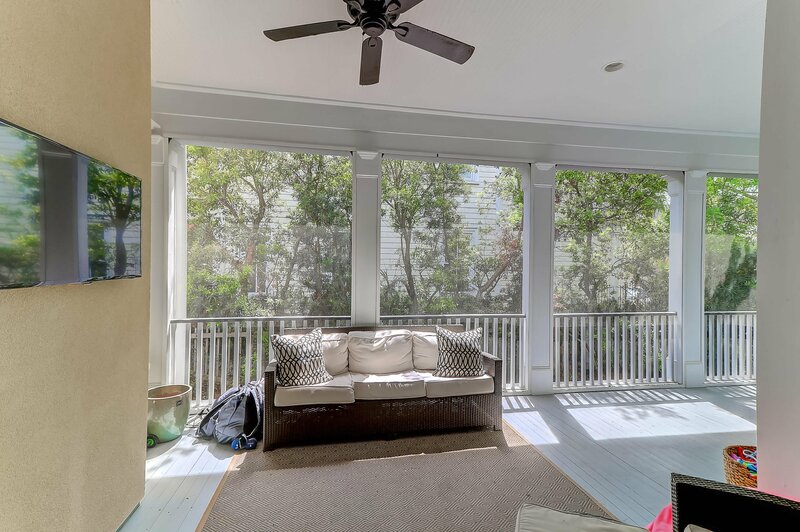 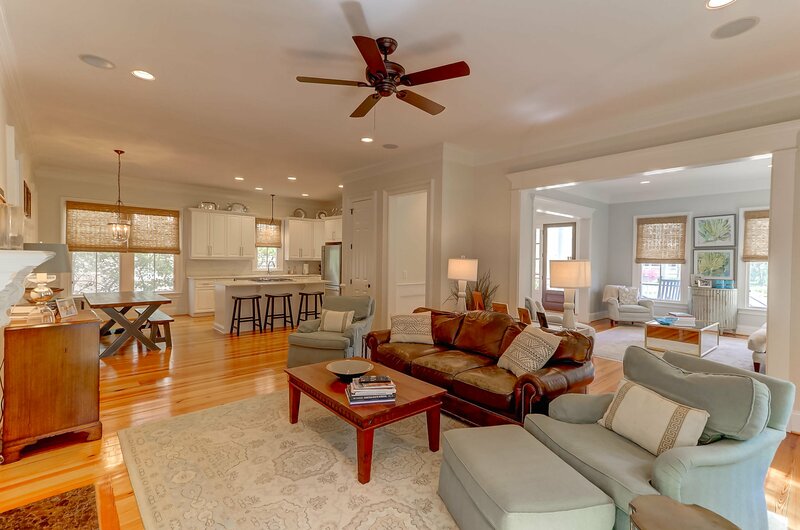 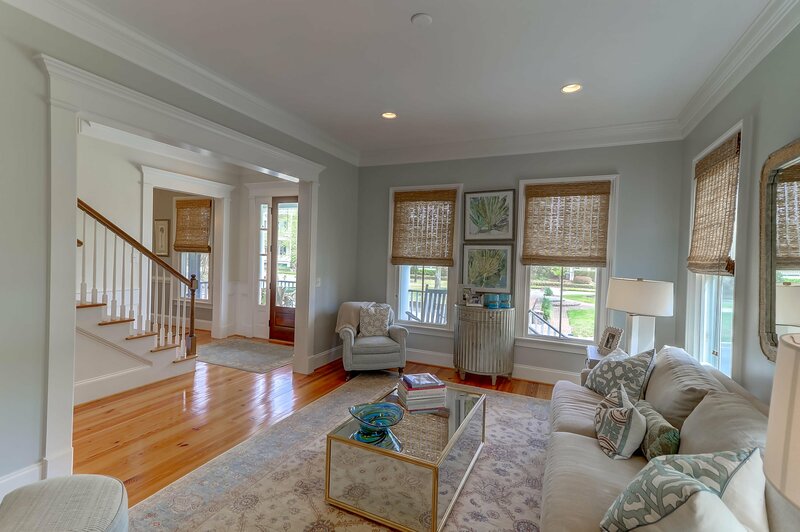 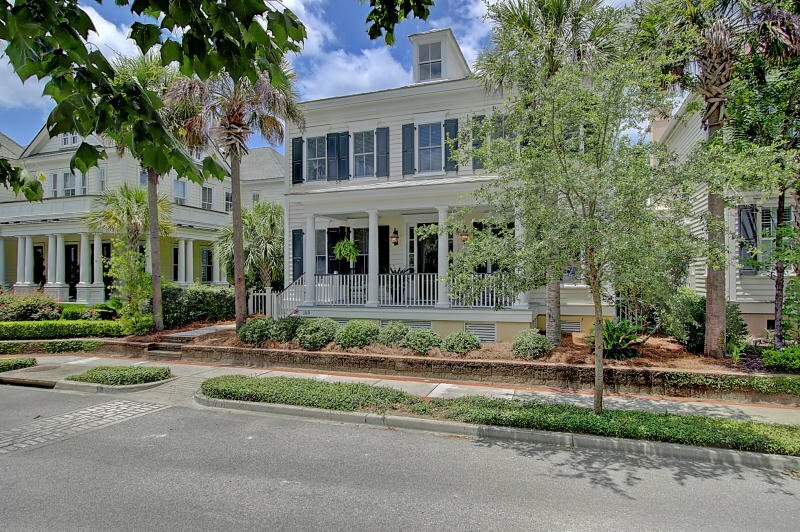 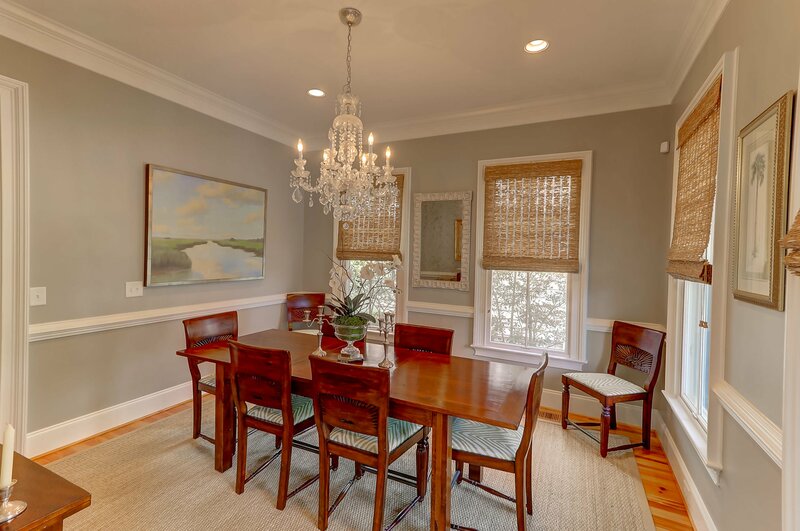 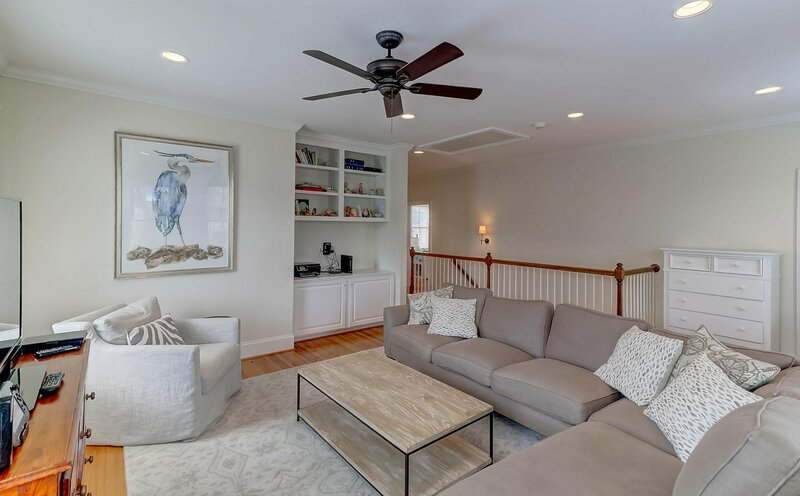 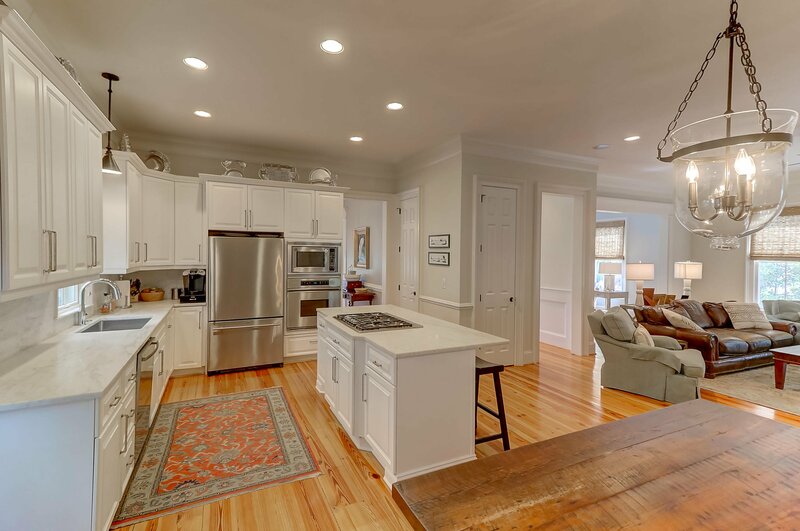 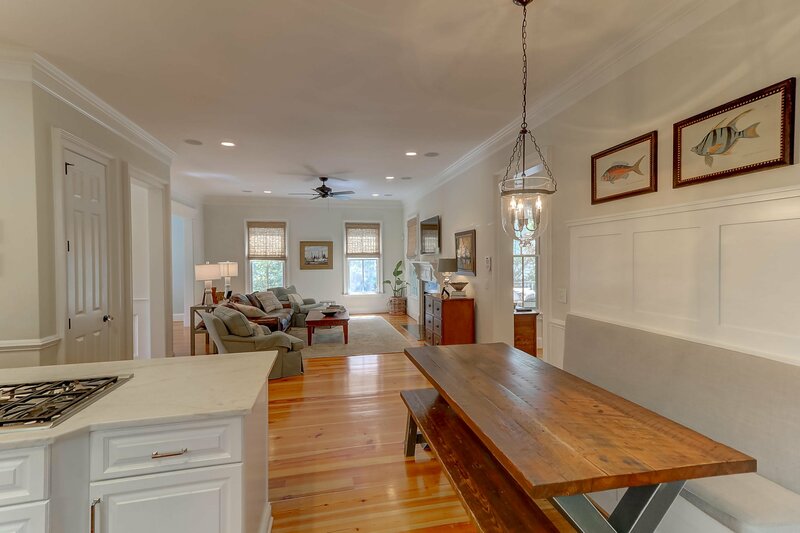 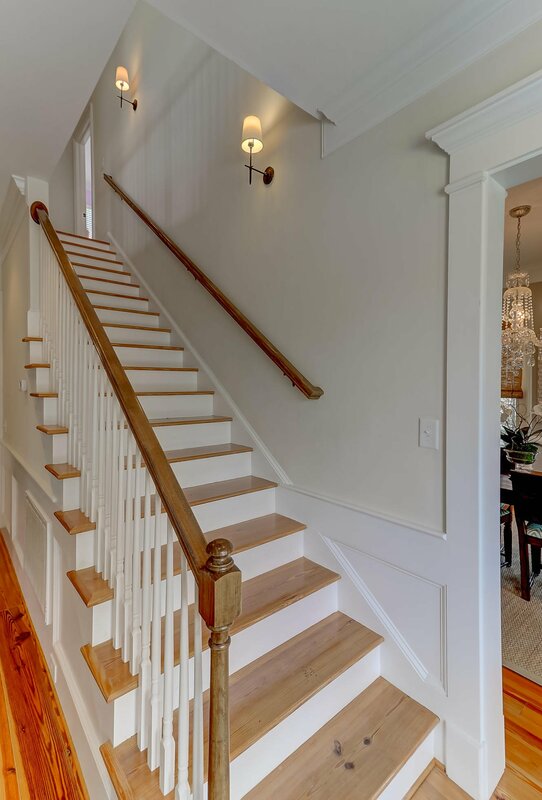 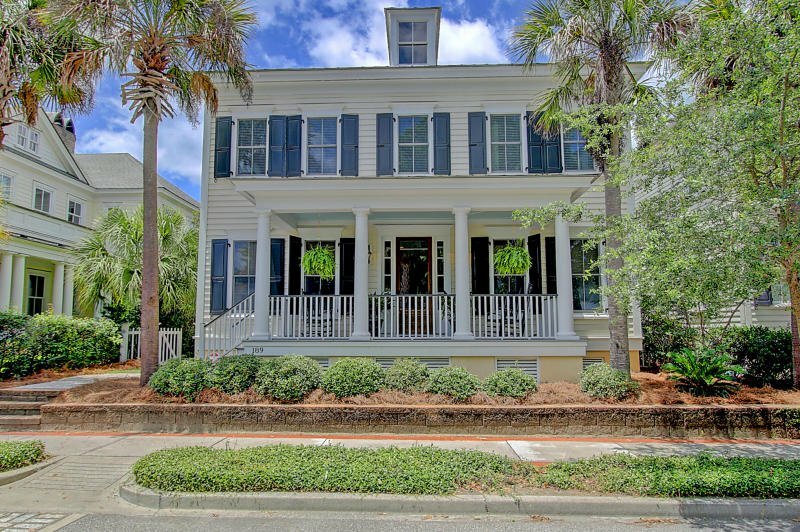 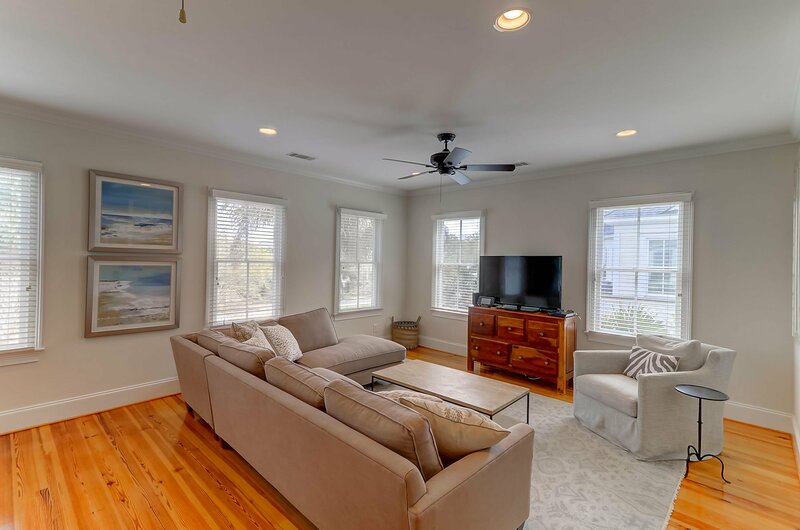 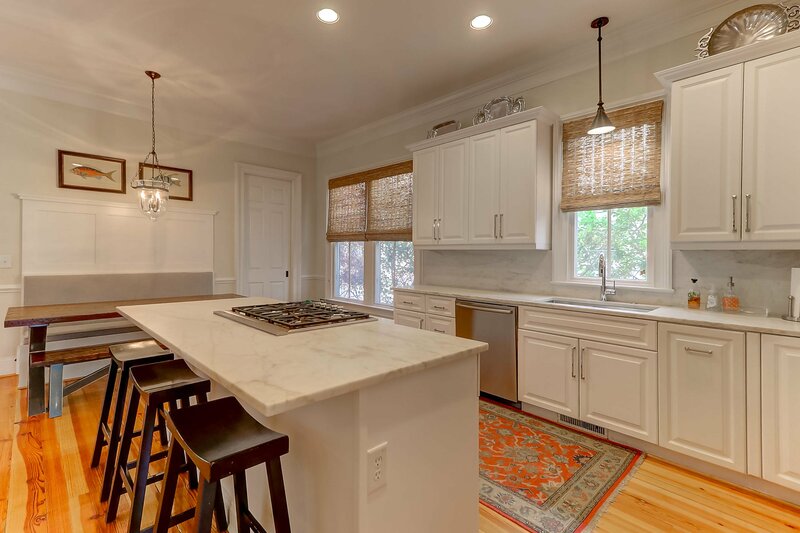 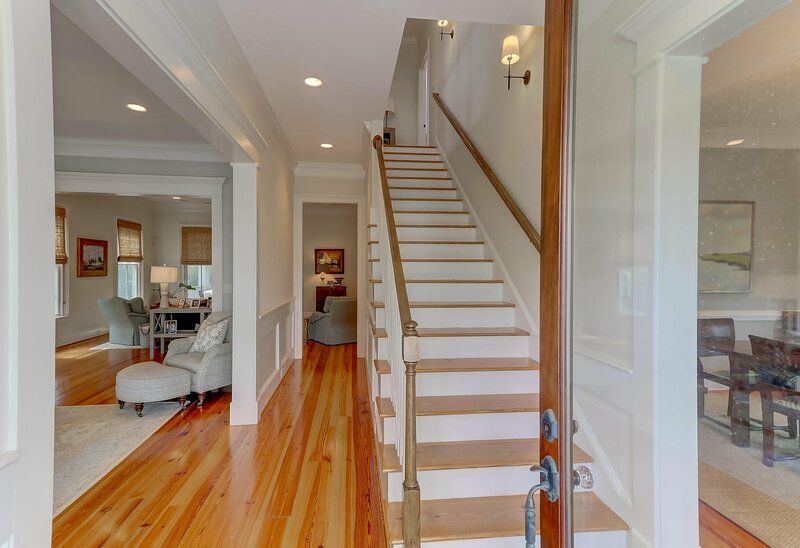 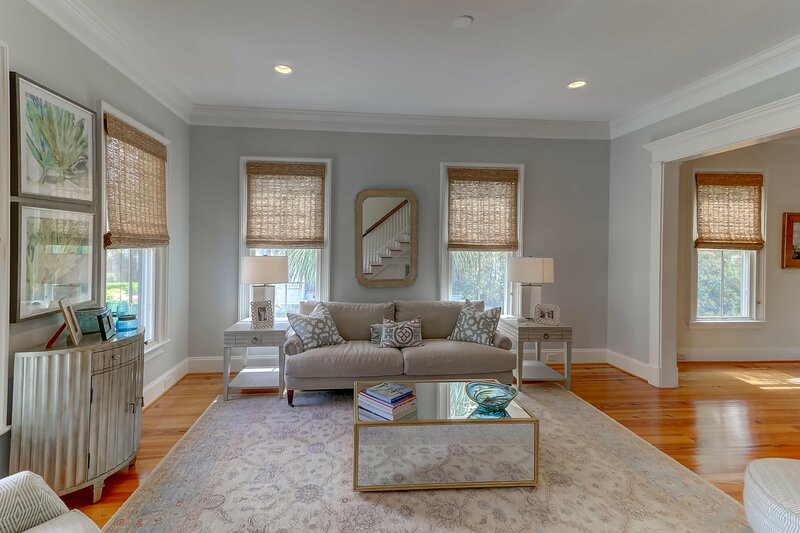 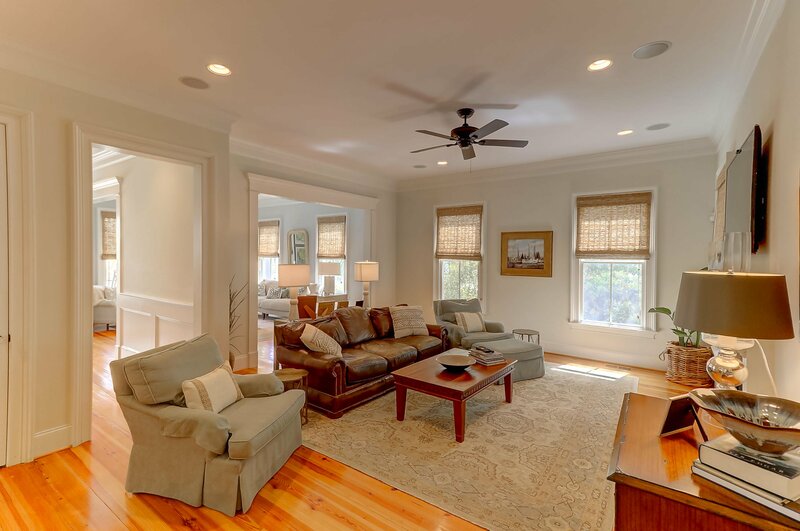 This light-filled and open floor plan features 10' ceilings, heart pine hardwood floors throughout the entire home. 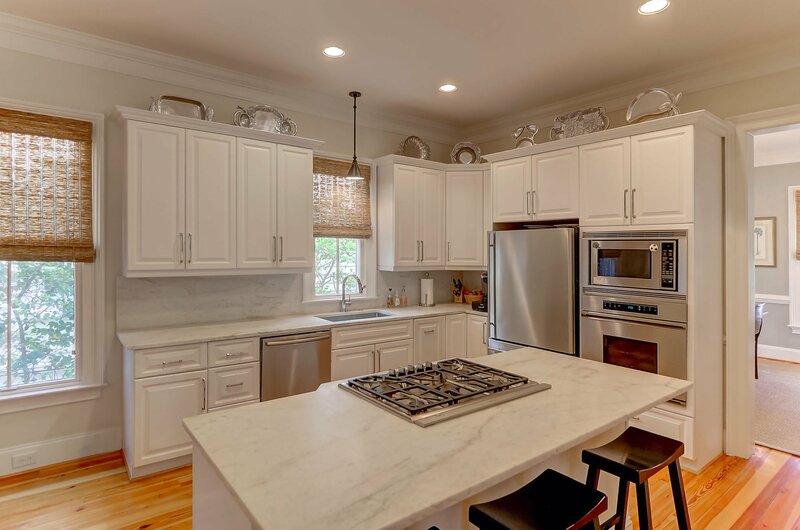 The kitchen has been recently upgraded and features stainless Dacor, Jen Aire, Bosch appliances, marble counters and center island. 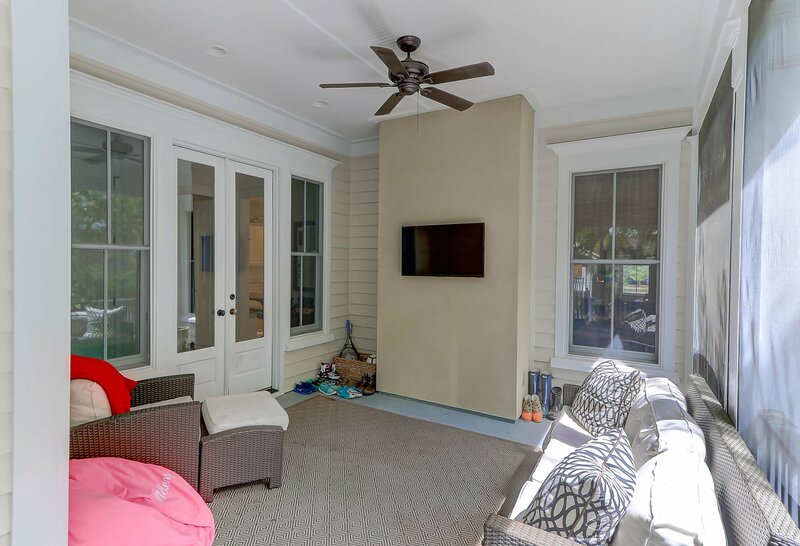 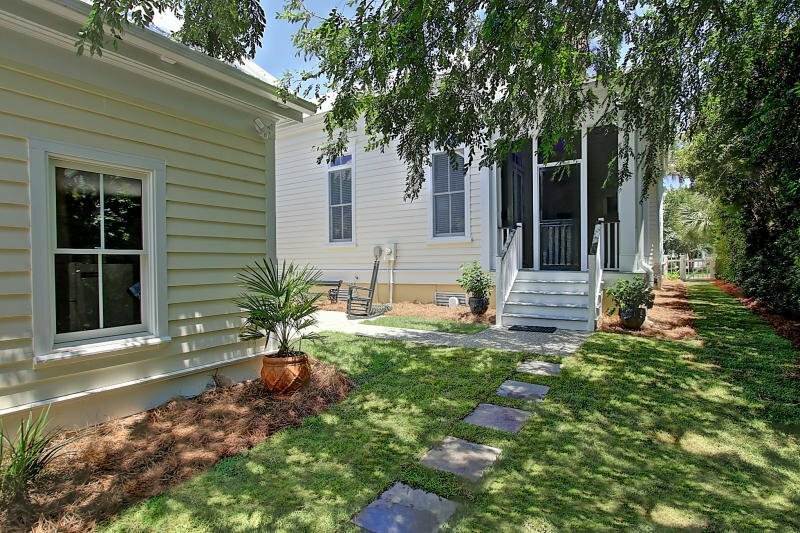 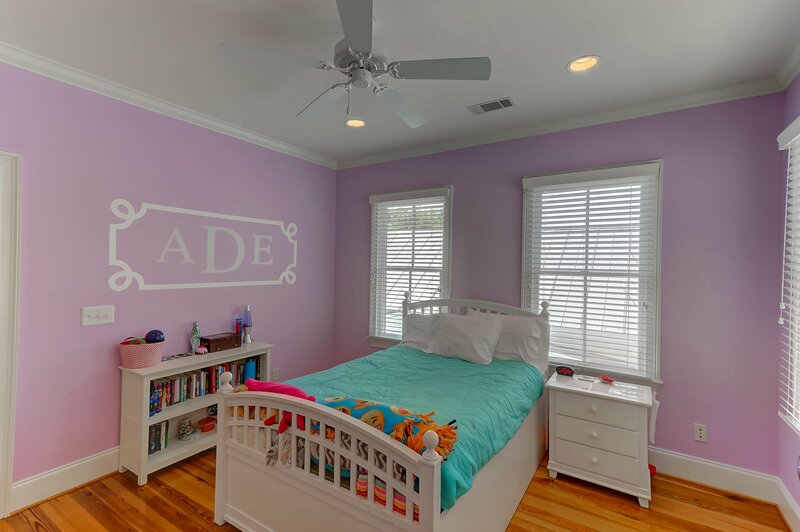 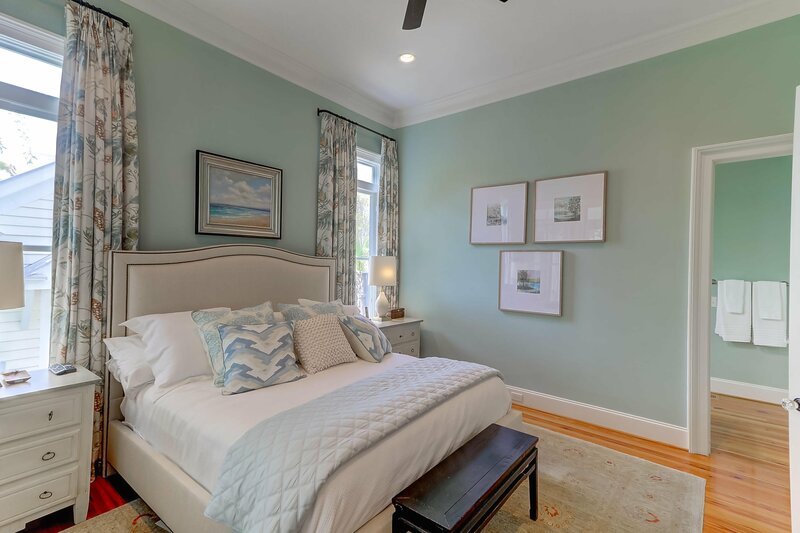 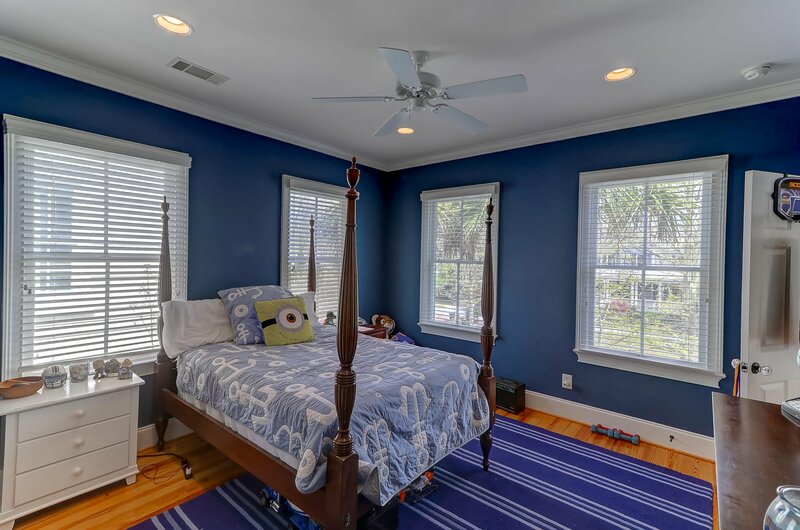 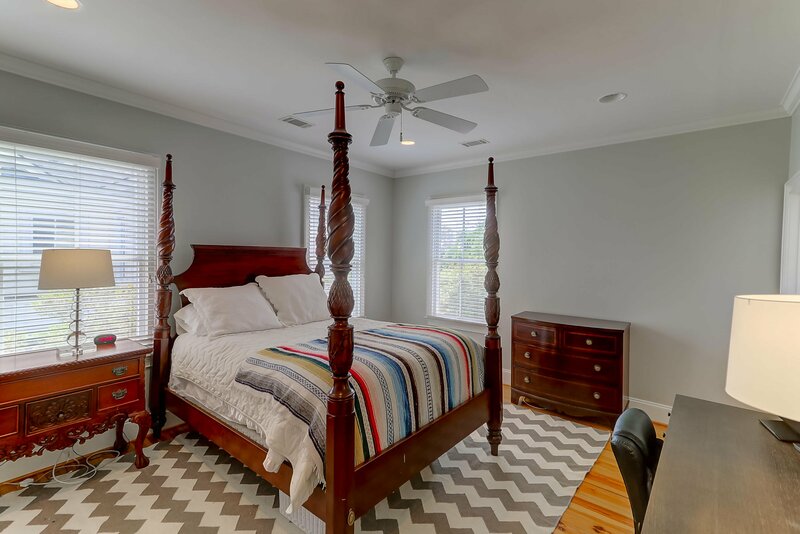 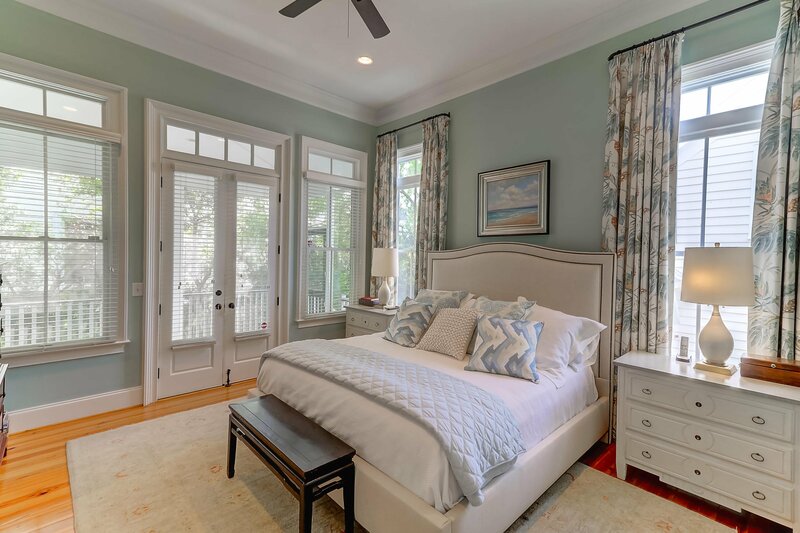 Updated downstairs master suite which opens to a private screen porch. 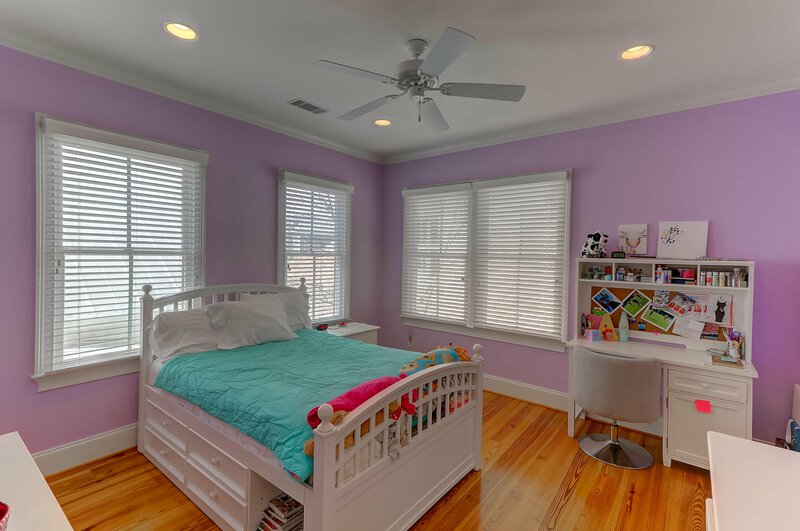 Upstairs, there are three spacious bedrooms. 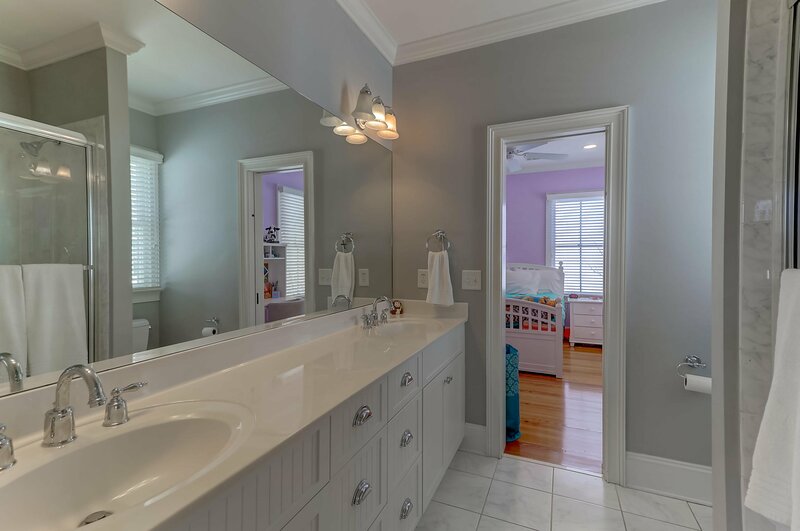 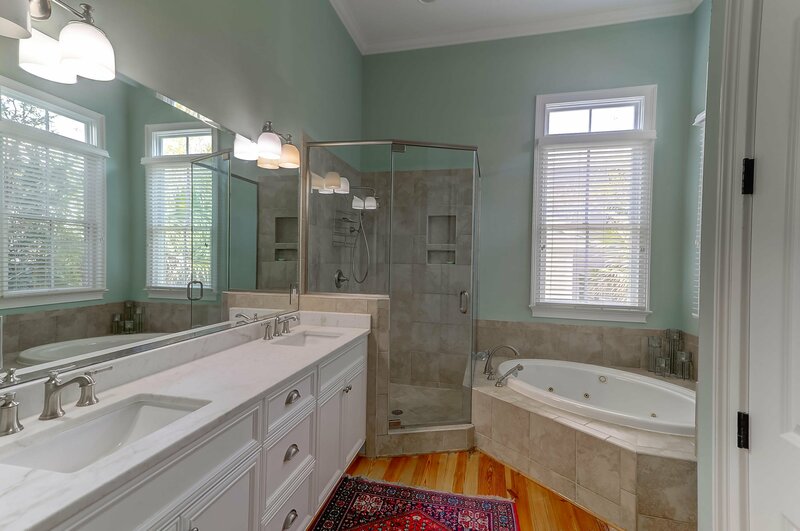 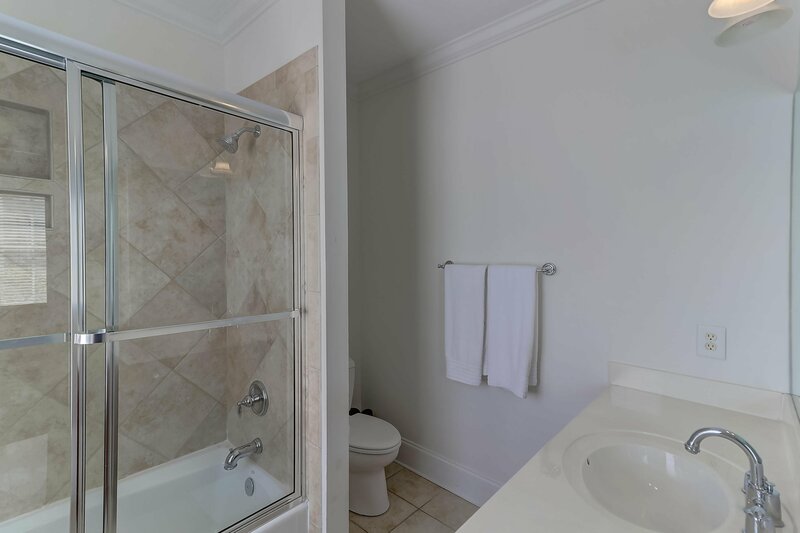 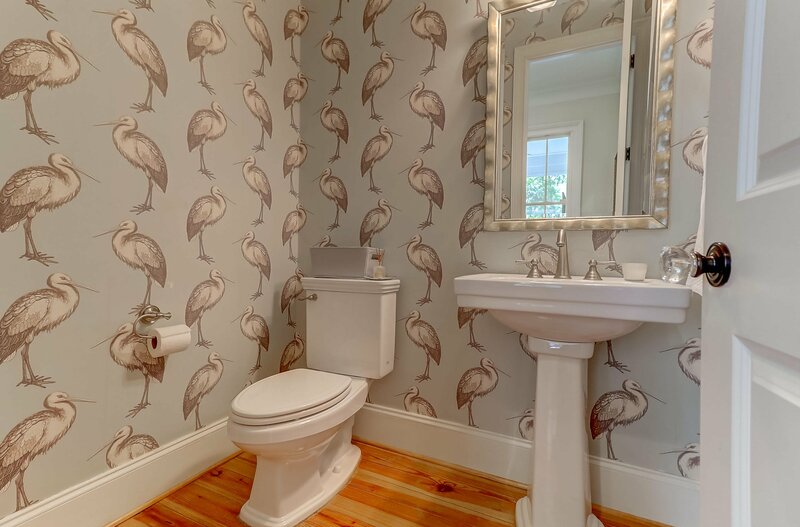 One bedroom with private bath and two additional bedrooms share jack and jill bathroom. 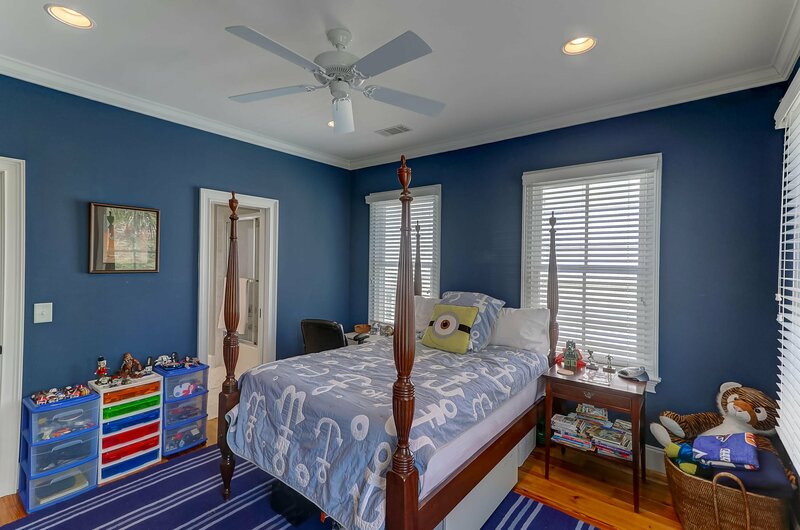 Additional bonus/playroom upstairs. 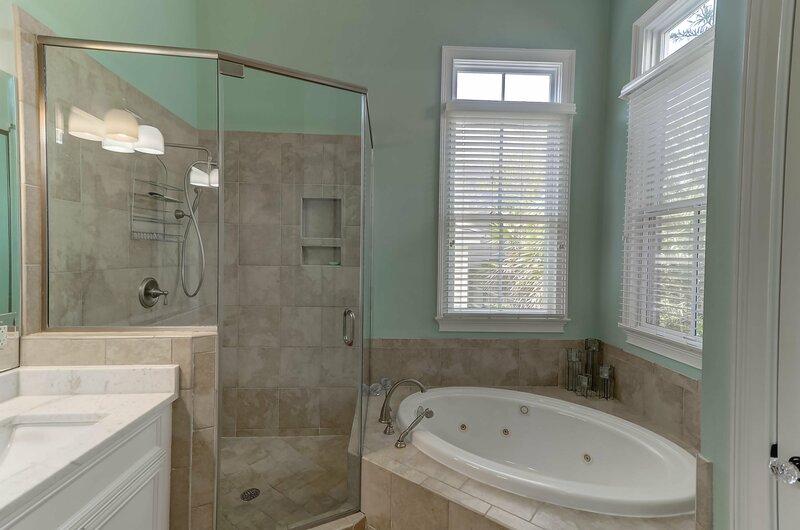 Finished room and full bath over garage (this would be the 5th bedroom, 4th bath). 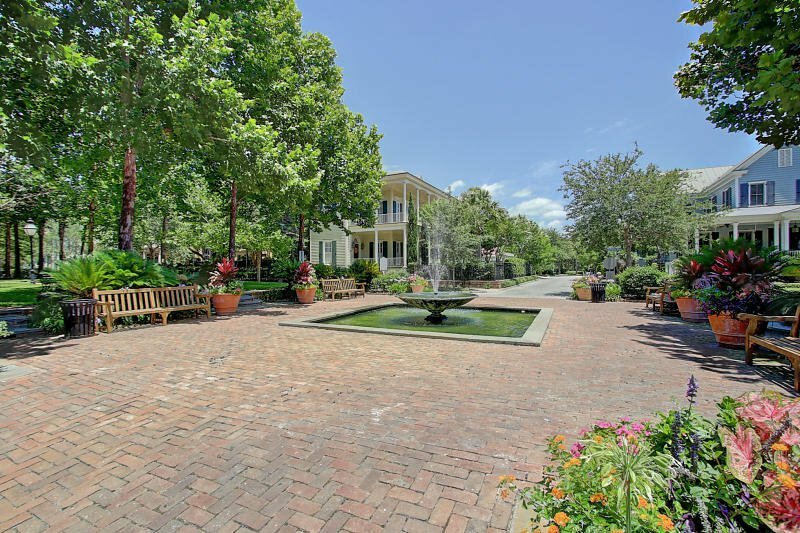 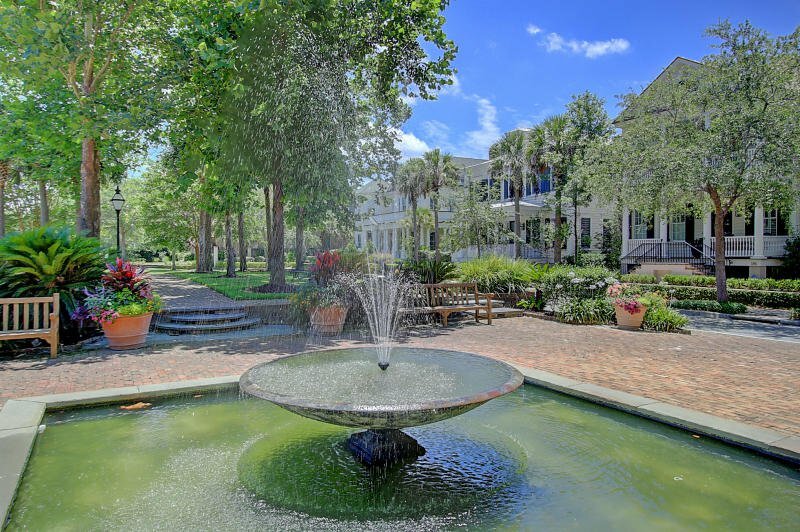 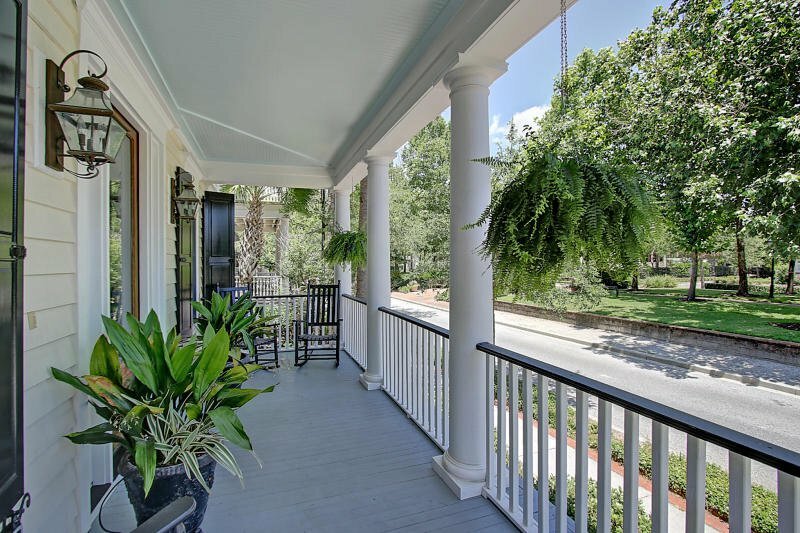 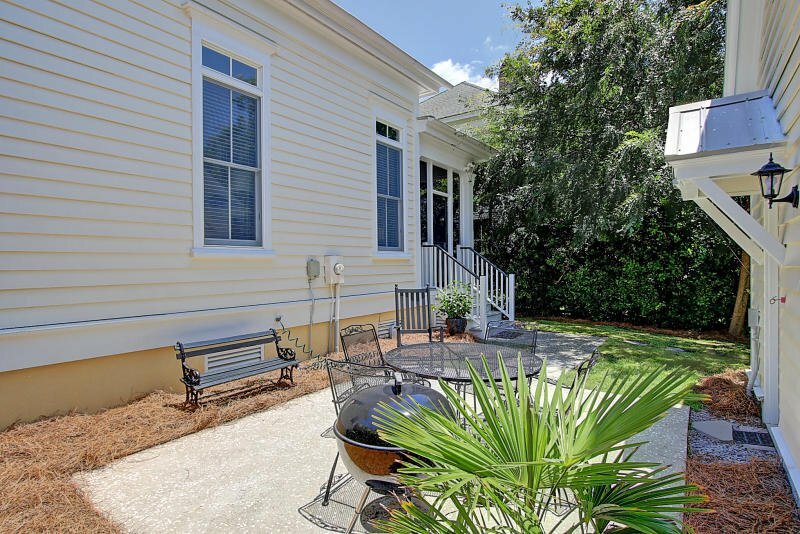 Home overlooks Perseverance Park & Fountain, just a block away from East Lake and down the street from Maybank Green park. 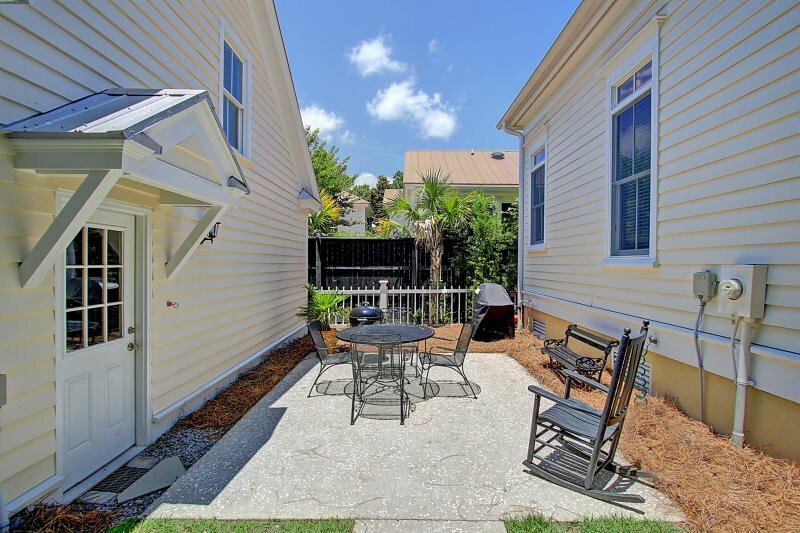 Adorable yard and tabby patio.